UT Southwestern Medical Center provides the advanced therapies and both endovascular and open surgical procedures needed to effectively treat vascular conditions. 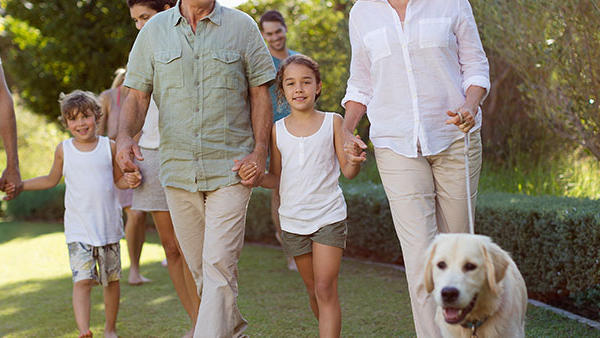 In addition, our vascular specialists are dedicated to providing patients with attentive, personalized care in an environment that is home to one of the nation’s pre-eminent health care facilities. 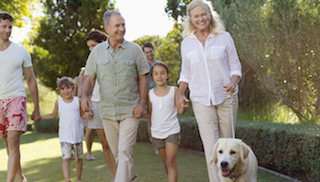 Our specialists have extensive experience in treating abdominal aortic aneurysms, deep-vein thrombosis, peripheral vascular disease, claudication, and other vascular conditions. If patients have been diagnosed with or have experienced symptoms related to a vascular disorder, our specialists will thoroughly evaluate their condition and prescribe the right course of action. At UT Southwestern, a team approach incorporates experts from Cardiology, Internal Medicine, Neurology, Radiology, and Vascular Surgery to provide patients with a comprehensive analysis of their particular situation. Our clinical practice for vascular disorders also works in unison with our vascular research programs to ensure patients receive the most advanced diagnostic evaluations and treatments available. UT Southwestern offers minimally invasive endovascular procedures that achieve excellent results while reducing hospital stays. Procedures using small incisions allow patients to experience less discomfort than with traditional open surgery and to recovery more quickly. Our clinicians and researchers provide vascular diagnostic procedures and interventional therapies needed to ameliorate, cure, and prevent all types of vascular disease. Our vascular specialists have the knowledge and expertise needed to effectively perform the most advanced endovascular and open surgical procedures available for the treatment of vascular disease. 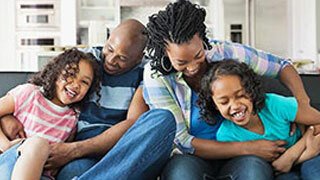 With the comprehensive medical resources available at UT Southwestern, patients’ initial consultations, vascular intervention and follow-up care are all provided in one location. In addition, our expert and compassionate care will make an important difference in the treatment of their condition and ensure improved long-term health. 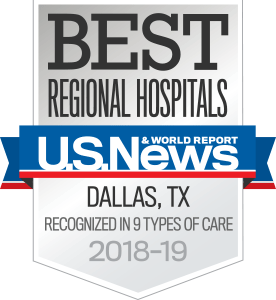 Through UT Southwestern Medical Center’s extensive clinical experience and innovative research programs, we have consistently earned widespread recognition for excellence in the diagnosis and treatment of vascular disease. The medical center’s mission in treating a patient’s vascular condition includes providing attentive, personalized care, while delivering access to the latest medical breakthroughs in the diagnosis and treatment of vascular disease. UT Southwestern is dedicated to the advancement of vascular medicine to accurately diagnose and effectively treat all forms of vascular disorders, including abdominal and aortic aneurysms, deep vein thrombosis, peripheral vascular disease, and other conditions. Our specialists use catheter embolization, interventional radiology, stent and graft procedures, surgical bypass, and thrombolytic therapies to treat all forms of vascular disease. We also use advanced angiography procedures, computed tomography (CT) assessments, duplex ultrasound, and magnetic resonance imaging (MRI) to tailor therapy or surgery precisely to your specific needs. In addition, our advanced vascular laboratories and state-of-the-art medical resources enable our specialists to perform minimally invasive endovascular surgical procedures that reduce your hospital stay and promote a quicker recovery. UT Southwestern Medical Center’s vascular surgeons have proven expertise in effectively treating all forms of vascular conditions, including performing advanced surgical procedures for the treatment of abdominal and aortic aneurysms, deep vein thrombosis, and peripheral vascular disease. If a vascular condition requires open surgery, UT Southwestern’s vascular surgeons use the most effective, up-to-date procedures available to successfully treat vascular disease. Our researchers are also actively involved with our clinicians to ensure that patients receive the most advanced treatments available. Our vascular surgeons perform approximately 1,000 operations each year, which result in the successful repair and reconstruction of blood vessels for a wide variety of vascular disorders. Our surgeons are specialists in effectively treating the most complex cases of vascular disease and are dedicated to providing patients with the most effective treatments. With each patient, they discuss all aspects of a surgical procedure and how every operation will be performed to treat your specific condition. By combining leading surgical expertise and advanced medical resources in a caring and compassionate environment, UT Southwestern’s vascular surgery program offers a level of care second to none. UT Southwestern's non-invasive vascular laboratories are among the first to receive accreditation by the Intersocietal Commission for the Accreditation of Vascular Laboratories (ICAVL). This honor recognizes our commitment to providing testing of the highest quality in vascular, cerebrovascular, peripheral, arterial, venous, and renal examinations. Our non-invasive vascular laboratories provide physicians with expedited examination reports to ensure that patients’ diagnoses and treatments are delivered as quickly as possible. As a result, UT Southwestern vascular specialists can promptly discuss the available treatment options with their patients. UT Southwestern’s vascular specialists are dedicated to providing patients with attentive and compassionate care, combined with the most advanced medical resources available for the accurate diagnosis and effective treatment of patients’ conditions. When you arrive at the non-invasive vascular lab, a registered vascular technologist will thoroughly explain how the examination will be conducted and attentively guide you through the examination. Each vascular examination is based on a thorough evaluation of your medical history and diagnosis, and a UT Southwestern vascular physician will promptly interpret test results for review by the patient’s physicians. Urgent examinations are available, with results delivered on a same-day basis. 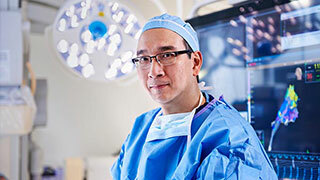 Learn how Dr. Carlos Timaran, Chief of Endovascular Surgery at UT Southwestern, was able to use an innovative surgical technique to treat a patient with an aortic arch aneurysm, using a procedure that has only been performed seven times in the world.